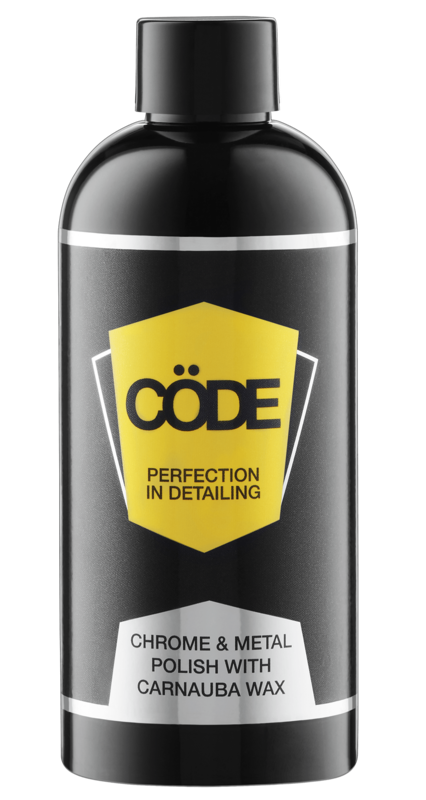 This versatile spray will clean and shine a multiple range of surfaces including paintwork, plastics, glass and leather. The abrasive-free formula is designed to remove fingerprints, smudges and dust. It’s perfect for a quick shine or a spotless final touch-up prior to a Concours event. This product is especially useful for the removal of bird droppings and other deposits such as insects, that when left can eat into the paintwork. 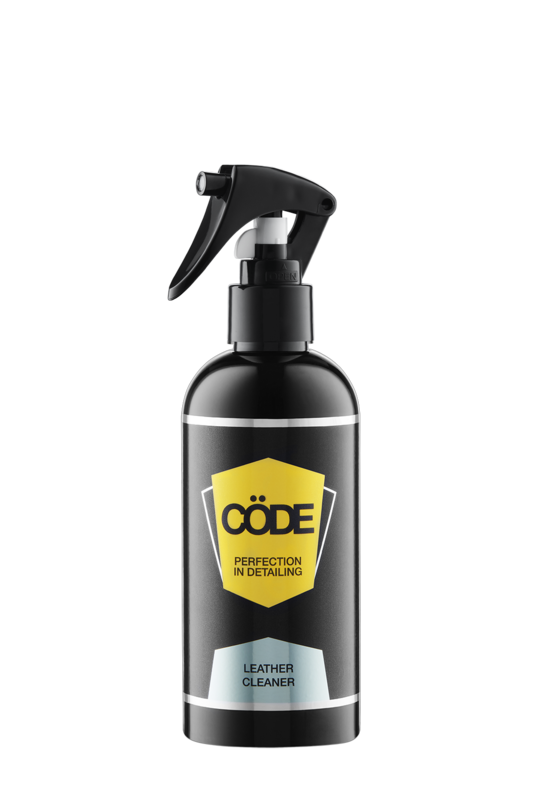 We recommend keeping a small spray bottle of this product in your glove-box with a Code Microfibre Cloth to deal with such circumstances. Spray onto the vehicle surface one panel at a time leaving for a few minutes to work. Wipe clean with a clean Cöde Microfibre Cloth. Buff to a shine with a secondary clean Cöde Microfibre Cloth. 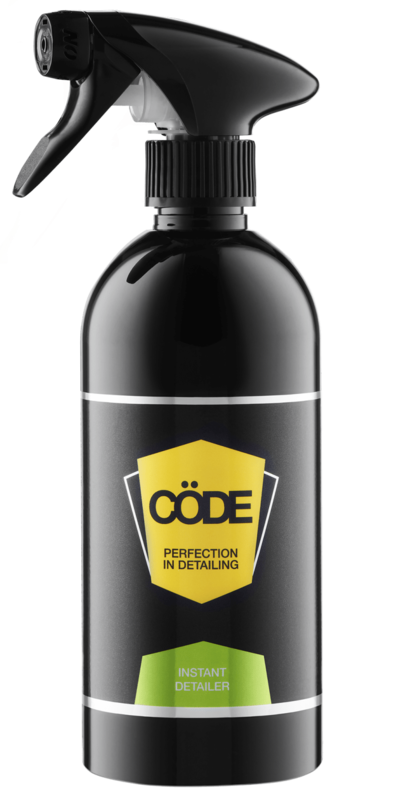 Product may also be diluted for use as a quick detailer.